lot of things for them to learn. 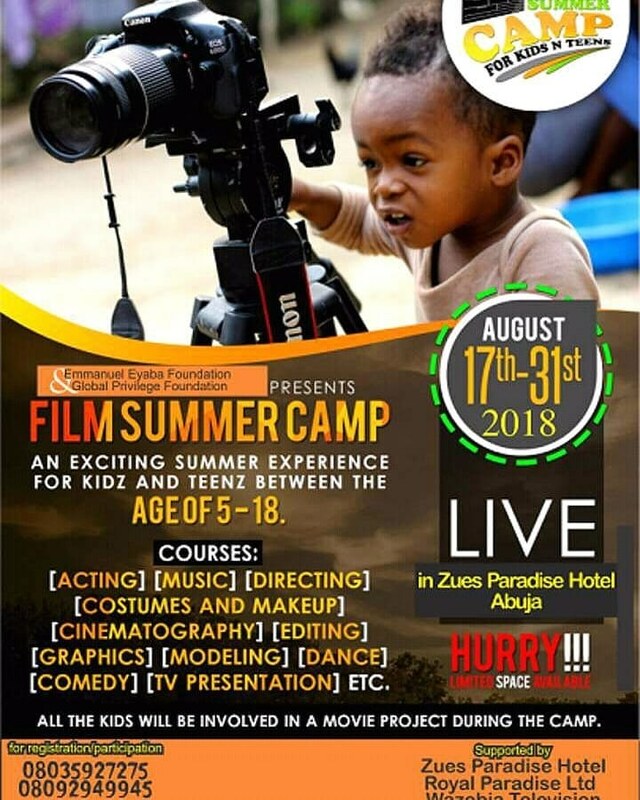 What they will learn: Acting, music, cinematography, editing, makeup and much more. Find more information on the flier.